Faun Lake is a deed restricted community. We offer seasonal camping from April 1st to October 31st with limited winter access. A buyer must be aware and supportive of the restrictive rules that are inherent with ownership. 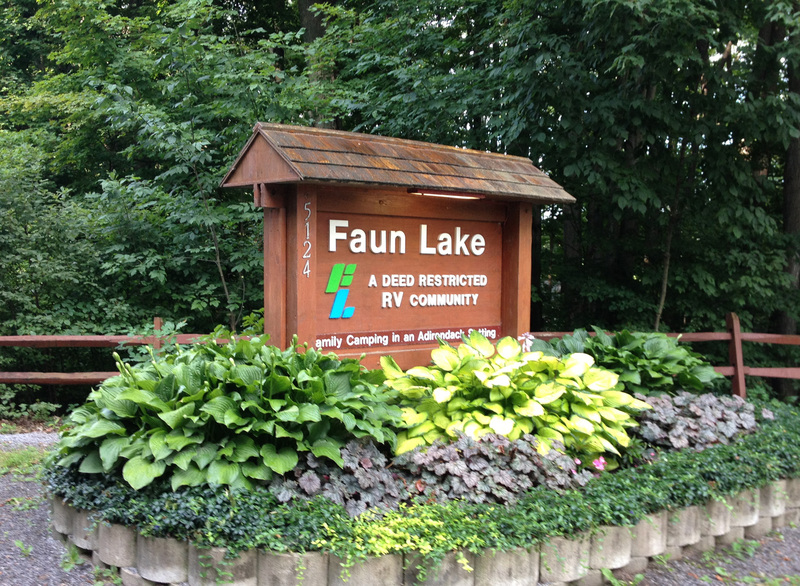 The rules are necessary to preserve and maintain our beautiful natural surroundings and the tranquility that is Faun Lake. Tour guides provide an introduction to the park and all its amenities. They can show properties listed on this site. Plan a visit to explore or stop into the Office when you are in the area. Negotiations are with the property owner and not with a Tour Guide or Faun Lake personnel.